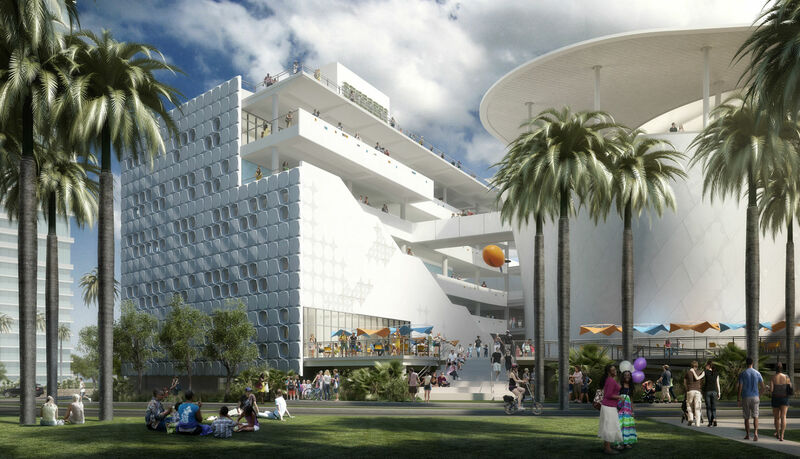 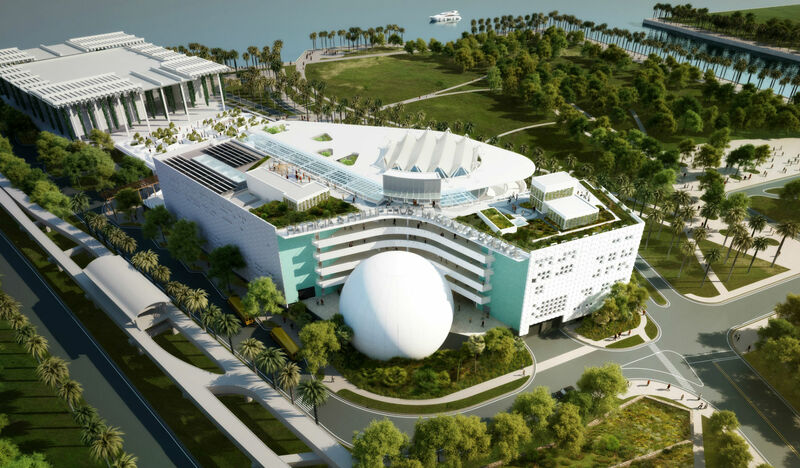 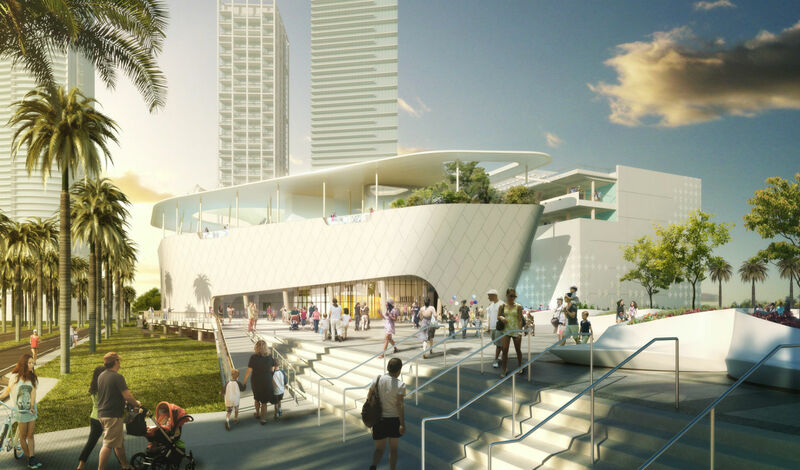 Miami's new Frost Museum of Science will open on May 8, 2017 in Downtown Museum Park and is projected to earn a LEED Gold rating. 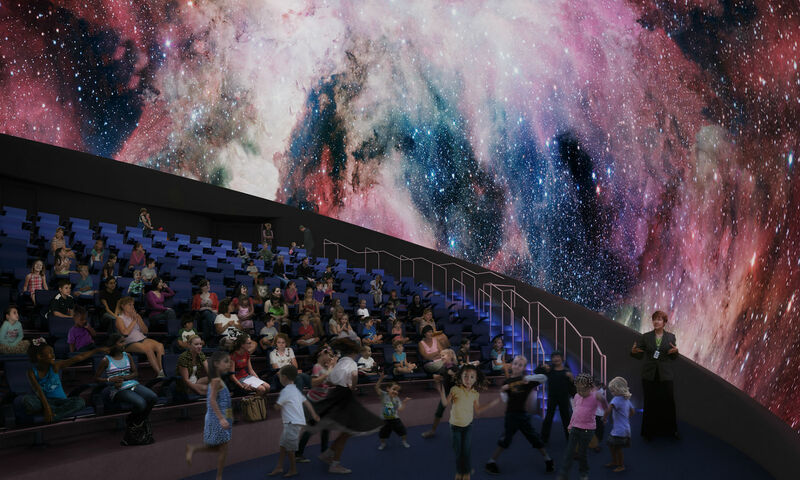 The 250,000-square-foot campus—designed by London-based Grimshaw Architects, who worked with local firm Rodriguez and Quiroga—is divided into four entities: the Planetarium, Aquarium, North Wing, and West Wing, which will include exhibit space, the Learning Center, the museum’s Science Store, and a museum café. 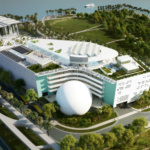 The building is designed to be an exhibit itself, with examples of sustainable building practices and local wildlife. 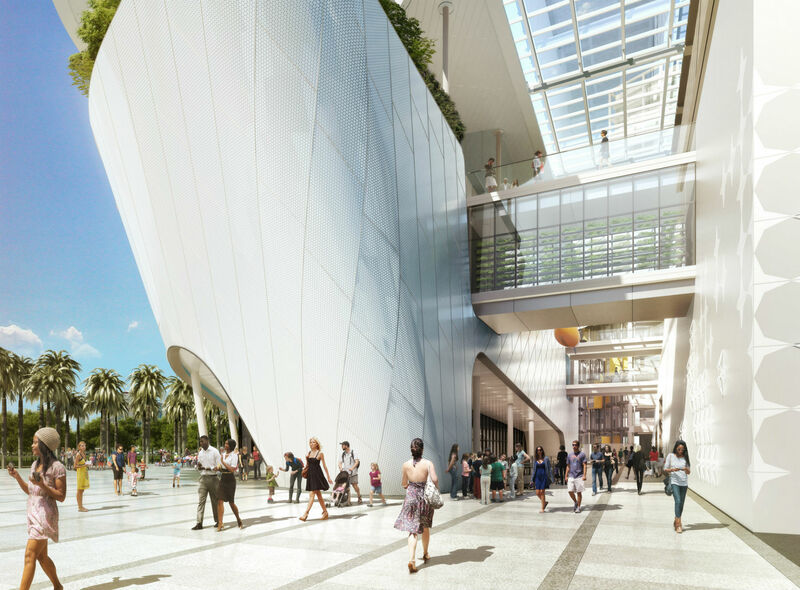 A rooftop urban farm and “Living Core” will be dedicated to showcasing native vegetation, while a solar terrace of photovoltaic panels will supply the building with energy. 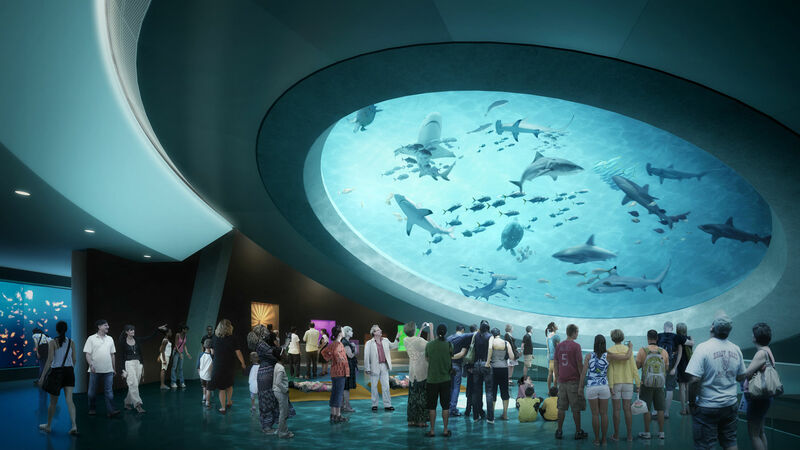 As part of the museum’s Everglades exhibit, there will also be an on-site wetland. 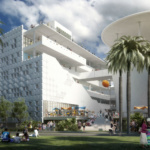 These features should help the project achieve its expected LEED Gold rating. 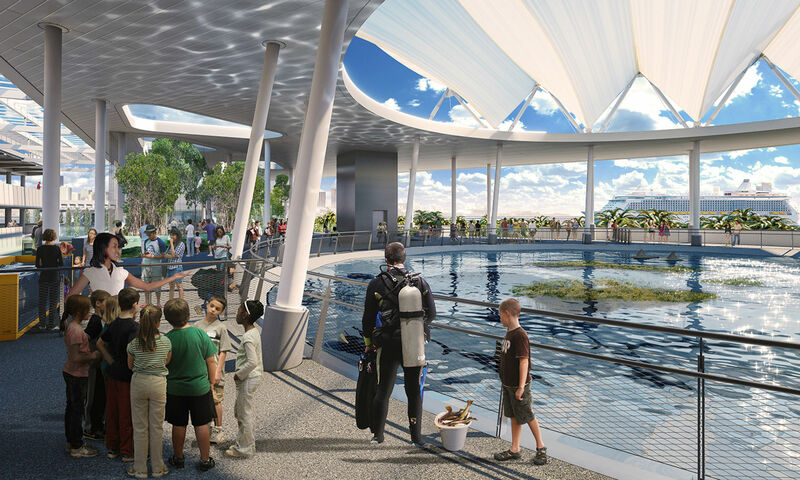 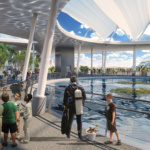 On top of the building’s built-in experiences, the museum will also feature exhibits on the history of flight, from dinosaurs to aerospace engineering, and the physics of light, and will, of course, provide ample opportunities to engage with local wildlife at the three-level aquarium. 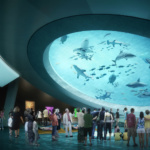 The museum is currently in its final stages of construction, awaiting the arrival of its new inhabitants. 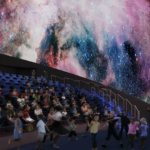 For more information about the museum’s exhibits or to purchase tickets, visit their website here.